Great for novice turkey hunters! New to turkey hunting? 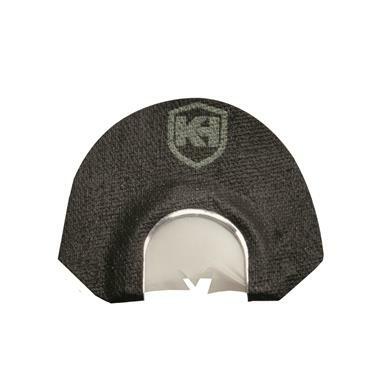 Give the Knight & Hale Beginner Triple V Diaphragm Call a try. 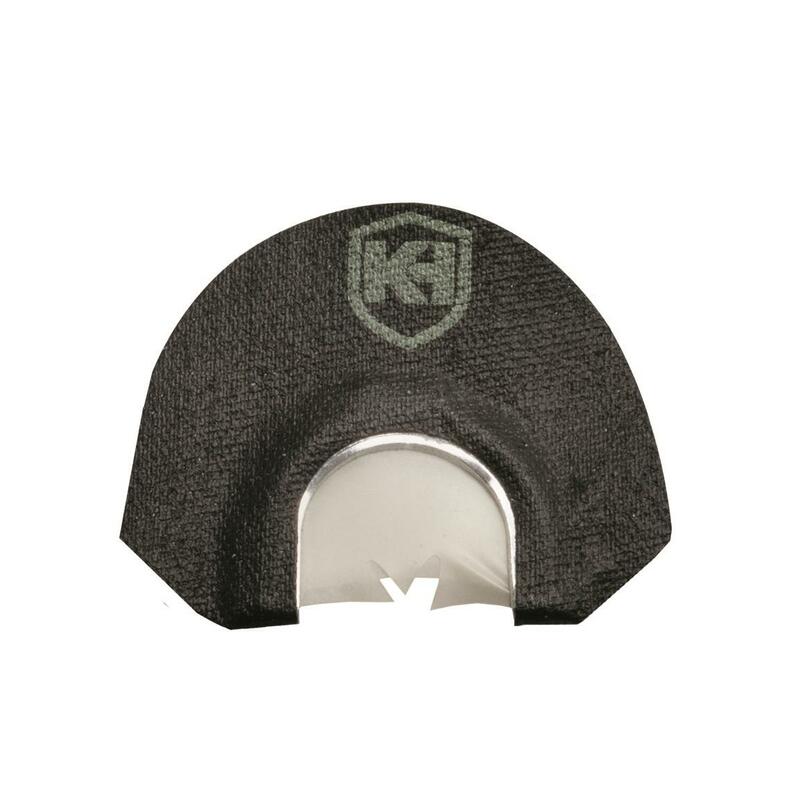 Crafted from premium materials, this Diaphragm Turkey Call is easy to use yet produces realistic sounds that drive turkeys crazy. It requires very little air pressure to operate and offers unbelievable control and excellent sound quality. With minimal effort, even a novice caller can reproduce wild-hen vocalizations that are sure to coax lovesick longbeards into range.